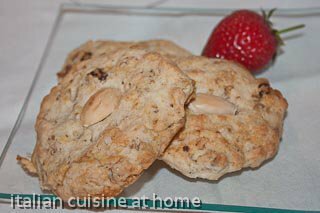 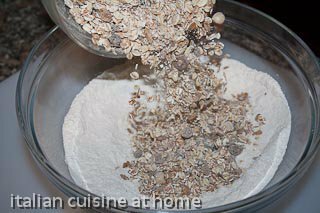 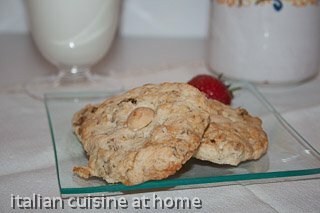 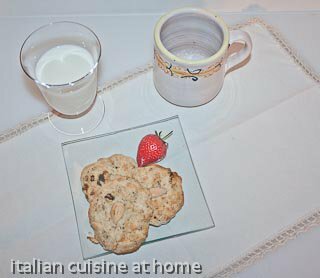 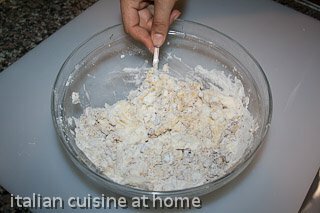 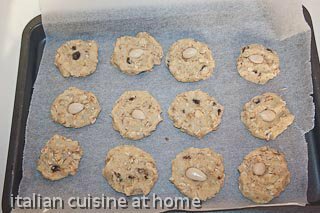 how to make an easy recipe for breakfast cookies using muesli. 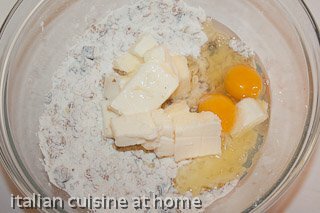 Recipe with pictures of each preparation step. 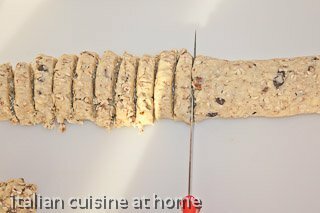 make a roll with dough and let it cool in refrigerator rolled in a film. 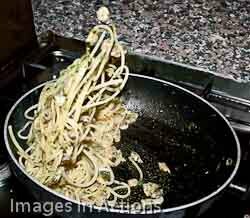 In this manner you make it ticker.